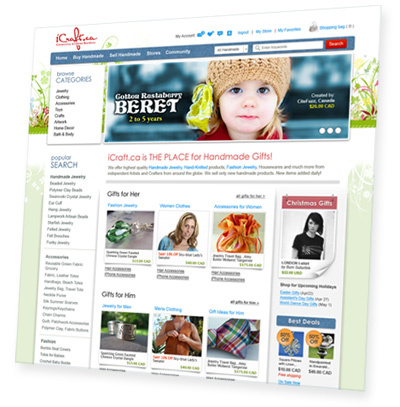 Designers like to surprise us, especially during this holiday season and New Year. An original fir / shoes by Christian Louboutin seen or even Christmas stockings by the creators views, here is the tarot deck by Kenzo. Who said that the tarot was cheesy? Certainly not us, and certainly not with this tarot scratched Kenzo. 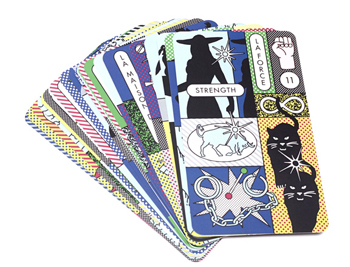 The French fashion house asked illustrator Michael Willis to revamp the 22 cards of the game is a good opportunity to begin to learn to play Tarot and trying to unravel the mysteries of the future at the dawn of the end world scheduled for 21 December. Card game also includes instructions and explanations for each card in French and English. Read the cards for the future has never been so chic!